personalized | Welcome to the world of NECCO! 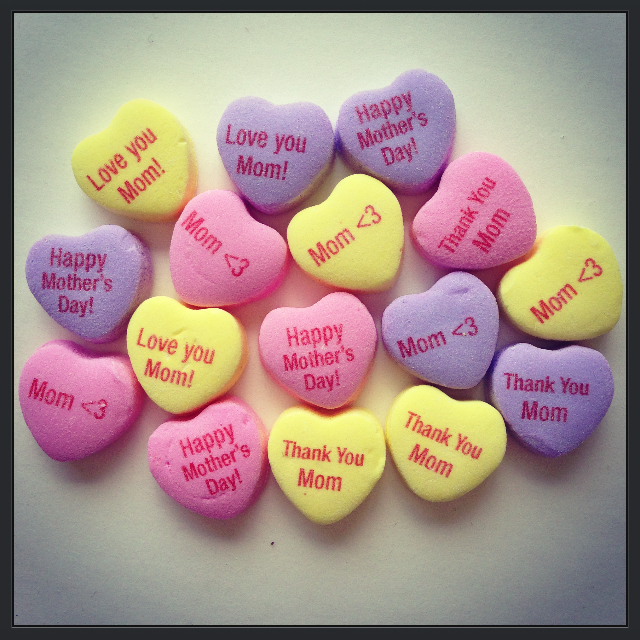 Introducing MyNecco.com and Personalized Candy! 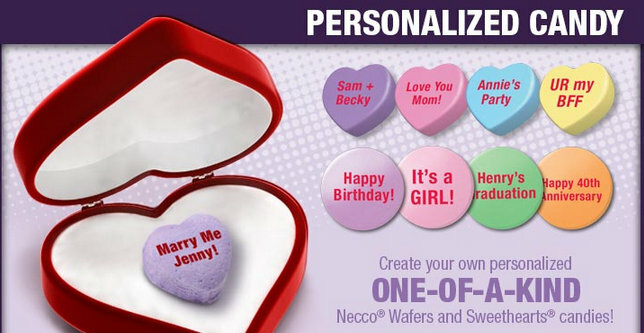 NECCO is very excited to announce its newest venture: personalized candy! 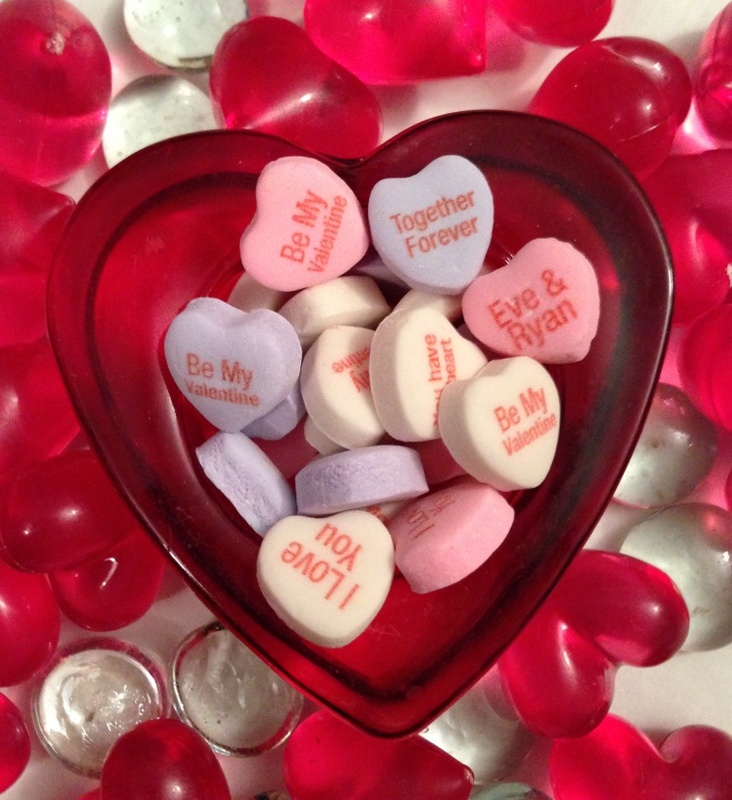 Fans are now able to order NECCO Wafers and Sweethearts with custom sayings on them through our new online webstore: MyNecco.com ! It’s perfect for weddings, graduations, baby showers, anniversaries or just an ordinary day when you want to show your loved ones how special they are. 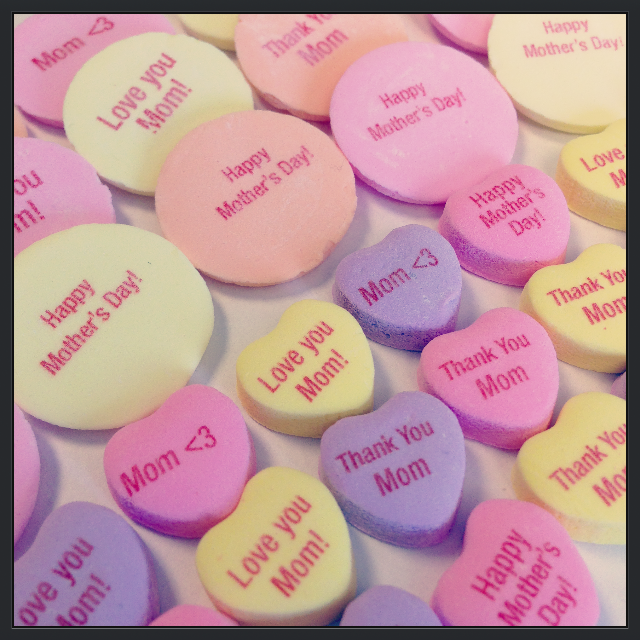 It’s safe to say that with custom candy, your event will be truly unforgettable! In four easy steps you can create your one-of-a-kind candies! 2. Select the colors you want. 3. Enter in your personalized message on the template. 4. Select your quantity and place the order! After that you will be waiting upon a sweet shipment with your custom phrases! Here’s an example of what your special order will look like! We brought these recently to the Tucker Gala event with our friends at EMARC to support their great charitable work for our community! The possibilities for you are endless! 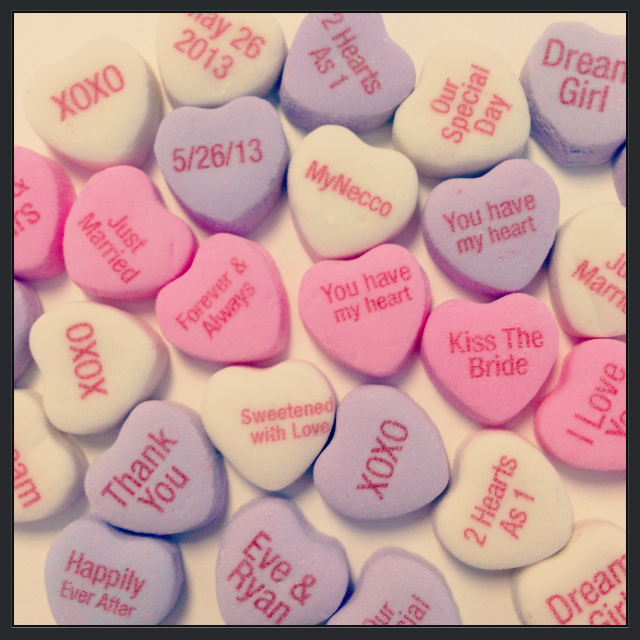 With custom NECCO candy, you are sure to make any occasion, from wedding showers to birthday parties to corporate events and everything in between, a whole lot sweeter! Turn heads and leave a lasting impression on your guests and surprise recipients as they will surely will be buzzing about the personal touch custom candy adds. 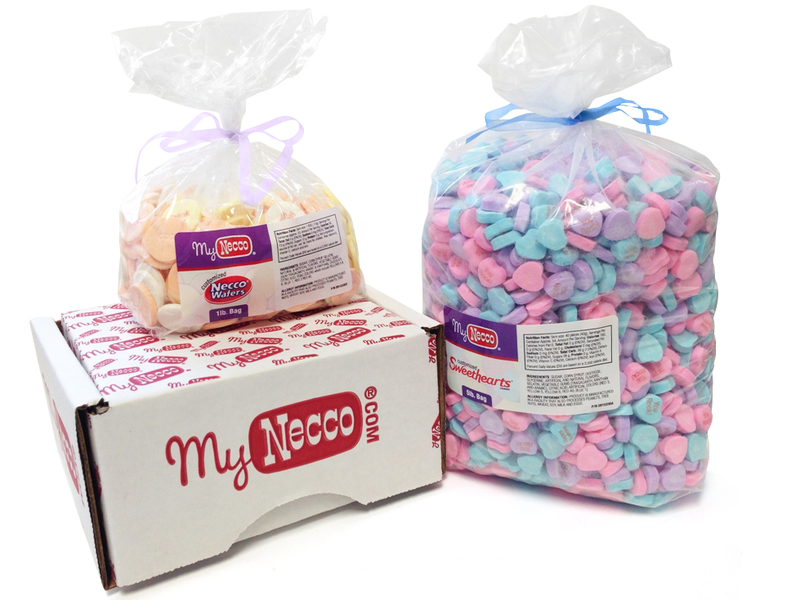 Log onto MyNecco.com, place an order and get ready to create a special, personalized celebration that will surely be remembered for a long time to come! Also, don’t be afraid to stock up on your favorite classic NECCO sweets like Clark Bar, Sky Bar and Candy Buttons while you’re on MyNecco.com! Our sweets are waiting to get into the hands of our amazing fans! 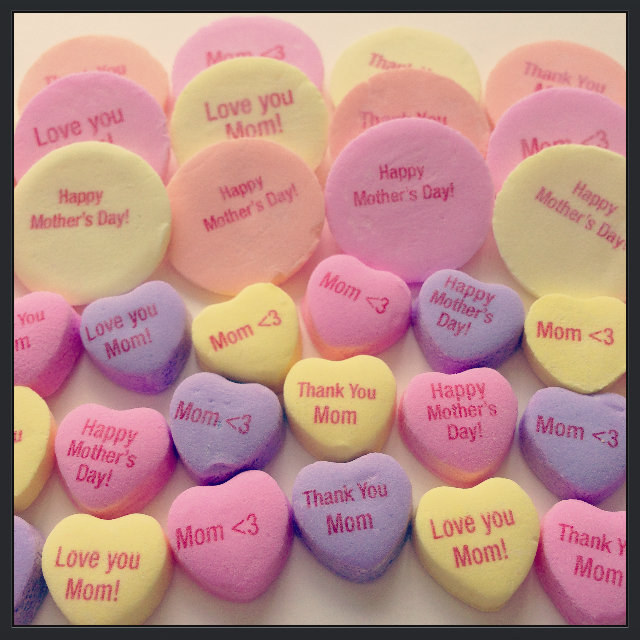 Categories: MyNECCO | Tags: baby showers, candy, candy buttons, Clark Bar, custom candy, customized, diy, events, graduations, NECCO, necco wafers, new england confectionery company, personalized, Sky Bar, Sweethearts, wedding favors, weddings | Permalink.